Featuring: Live Music with 8TH DAY * Face Painting for Kids * Donuts, Latkas, and Menorah Selfies! 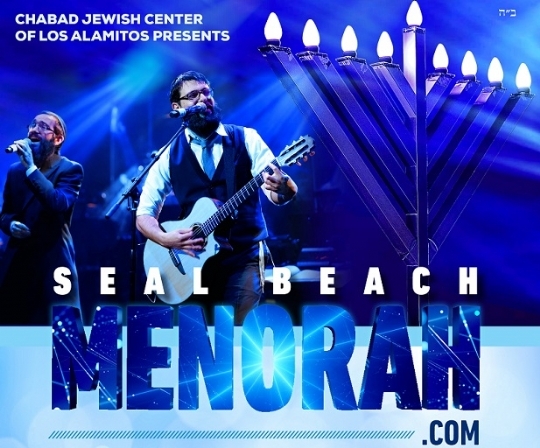 To co-sponsor the Menorah event and light one of the candles contact Rabbi Marcus at chabadofcypress@gmail.com. Sponsorship: $1000 Light a candle, $500 Maccabi Sponsor, $250 Latka Sponsor, $100 Supporter listing. Get a free Menorah delivered to your door!! (Local area only, while supplies last) Call 714-828-1851. The public menorah at Seal Beach Pier (Corner of Ocean and Main St.) maximizes the reach of the radiance of the Chanukah lights and publicly proclaims the timeless message of the Chanukah victory of light over darkness. 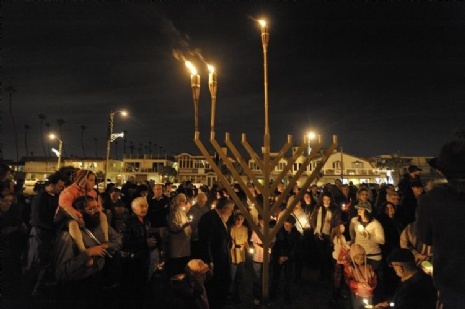 The Menorah at Seal Beach brings the warmth and spirit of Chanukah to the young and old of our community. The free event offers live music, traditional Chanukah foods, and the grand lighting of a giant 9-Foot Menorah. 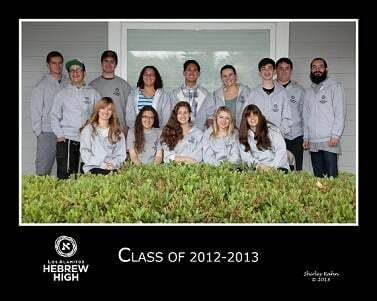 The event is free and open to the public and paid for by Chabad of Los Alamitos and local sponsors.